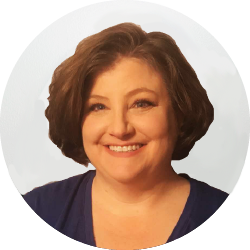 Elizabeth is a licensed clinical social worker with a passion to help individuals, couples and families face problems and issues that prevent them from having a happy and fulfilled life. Ms. McNeely has extensive experience and expertise working with people who have been diagnosed with psychiatric and substance use disorders, those with a history of abuse and trauma, and people who feel stuck or trapped living an unhappy life. As part of her approach, Elizabeth believes in building strong rapport, authenticity, along with a client-centered approach to help clients reach their desired goals and outcomes in therapy. Specialties include trauma, shame and guilt, low self-esteem, grief and loss, relationship distress, coping skills, and substance abuse. Elizabeth enjoys working with adults and couples.